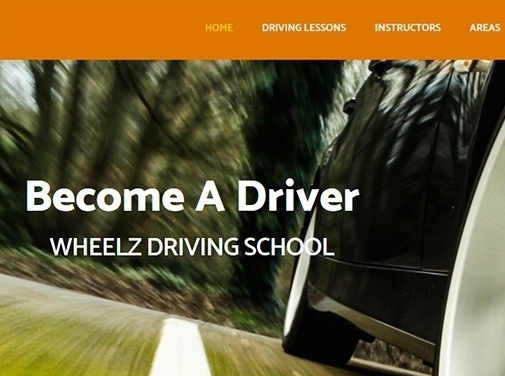 Wheelz Driving School offers driving lessons in Leeds and have tailored services by approved instructors. Begin at a professional place for passing the test and becoming a safe driver. UK (Leeds, West Yorkshire) based business providing driving lessons. Website includes details of services provided, geographical areas covered, full contact details.